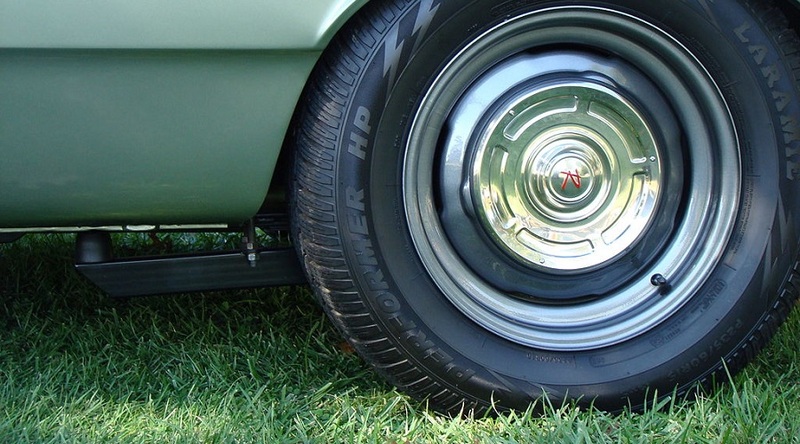 Detail of rear wheel of a 1966 Rambler American. Photo by Christopher Ziemnowicz, Wikimedia Commons. The U.S. International Trade Commission said on Thursday it had made a preliminary finding that U.S. producers were being harmed by imports of steel automotive wheels from China. Reporting by Eric Walsh and Makini Brice; Editing by Tim Ahmann and Jeffrey Benkoe.